When Master Boy-scout Terrex Stonewall returns to Epsilon, he finds much has changed in fifteen years. Humans are beginning to colonize the world of the Dinosaurs, but an alien species known as The Spiders challenges the humans for emplette of the planet. 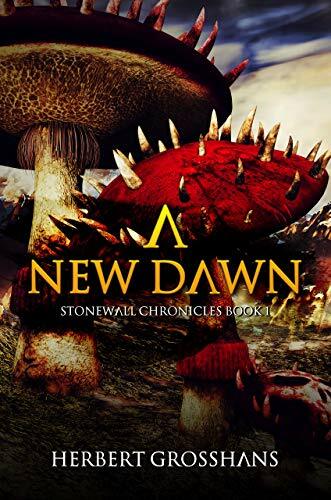 Stonewall must find out why before it is too late.